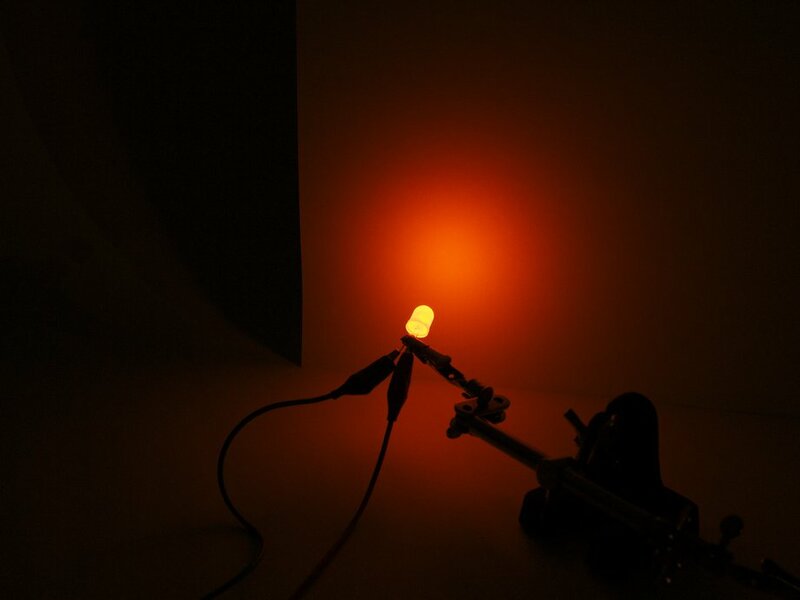 A total of 60 diffused-lens 10 mm ultrabright LEDs, 10 each in 6 colors. 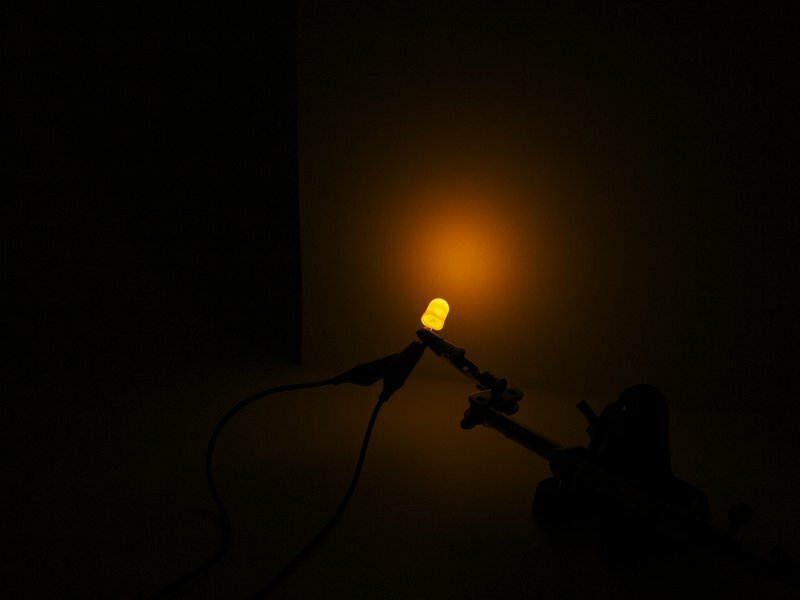 Perfect for classroom use, making squishy circuits, LED throwies, or just stocking your electronics bench. 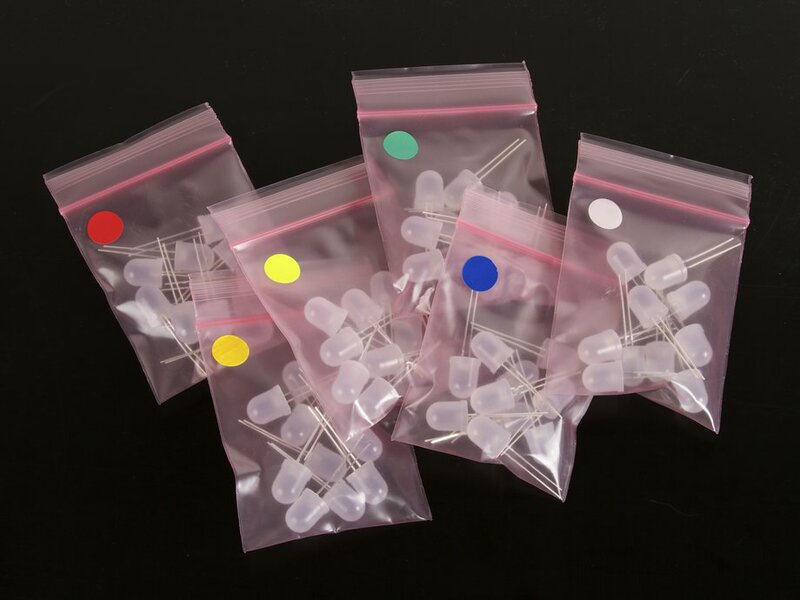 You may also be interested in our new Tinted 10 mm LED Assortment.